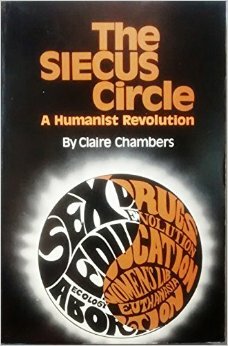 The SIECUS Circle: A Humanist Revolution is by Claire Chambers. Download this book and read for yourself how a network of organizations have been manipulating our children through propaganda. SIECUS Is Morally Molesting Your Children!! Bill Gates speaks on the need for population control.